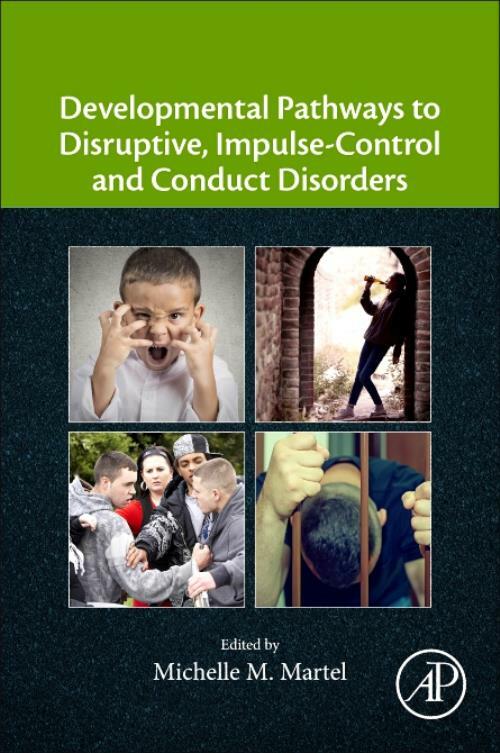 Developmental Pathways to Disruptive, Impulse-Control, and Conduct Disorders provides essential understanding on how disruptive behavior disorder (DBD) is characterized, its early markers and etiology, and the empirically-based treatment for the disorder. The book covers features and assessment of various DBDs, including oppositional-defiant disorder, conduct disorder, and antisocial personality disorder, the psychological markers of externalizing problems, such as irritability and anger, common elements of effective evidence-based treatments for DBD for behavioral treatments, cognitive therapies, and family and community therapies. A final section discusses new and emerging insights in the prevention and treatment of DBD.